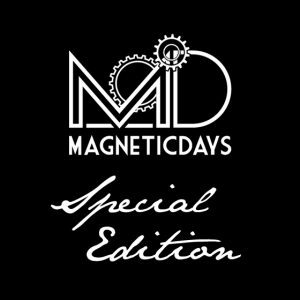 From the elegance of the MD line born a special JARVIS, great in its performance and refined in its appearance. A new version, in a limited number of units. 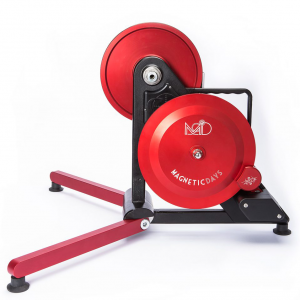 JARVIS is the one and only Indoor Training System based on a scientific approach. Made in Tuscany. More than a smart trainer. 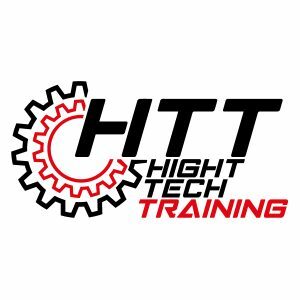 It represents a high quality and one-of-a-kind product able to "build" specific trainings for all the people in every moment (depending on their needs), accompanying them (step by step) towards the complete physical and mental well-being as well as best cycling performance by high quality trainings. Live in first person a new training philosophy based on the data collection of the user/athlete and the elaboration of efficient and performing work plans. Tailor-made for you. Always. 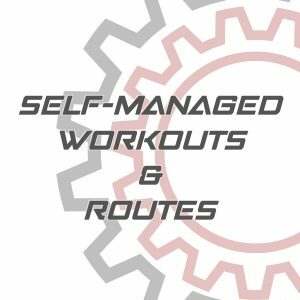 Self managed, self calibrating trainings and cycling routes in .tcx or .gpx format! 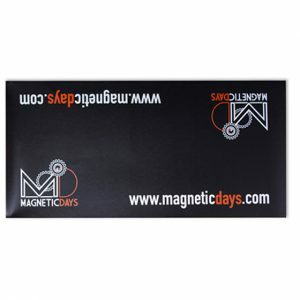 All the useful accessories for a best use of MagneticDays. Improve your experience and enjoy! Rental options allow you to test the complete system in a practical and safe way for a limited period of time, instead the redemption option allows you to buy the system by deducting the cost of the rental. Both options are only available for the Italian area. 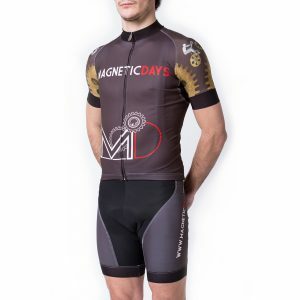 All the MagneticDays brand merchandise, suits, t-shirts and uniforms are made with the highest quality materials.